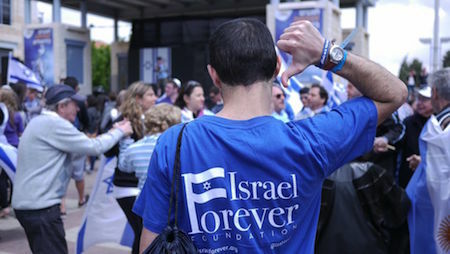 As an Israel Forever Ambassador, you will represent The Israel Forever Foundation in your home community and assist in achieving our mission of helping to celebrate and strengthen the personal connection to the State of Israel. In addition to facilitating outreach and publicity to your community as well as professional and personal networks, we would like your input and involvement in our ongoing program development as a critical part of our global community of Ambassadors. 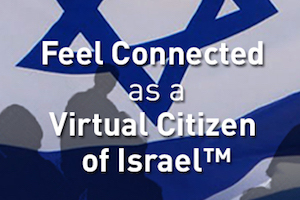 As an Israel Engagement Organization, every Israel Forever program and initiative is designed to increase understanding, respect and pride in Israel, while providing innovative virtual interactions so that people anywhere in the world may feel connected to our one and only Jewish state. Now, more than ever, we as a nation need to combine our strengths to fight for the continuation of the State of Israel - the Israel Forever Ambassadors program is one of the few that executes this call to action virtually, globally and effectively. We look forward to seeing you make a difference and hearing your ideas on how we can expand the reach of Israel Forever to the many people around the globe waiting to connect and make Israel personal. 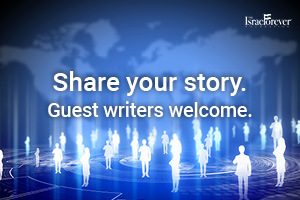 Assist with identifying potential writers for The Israel Forever Blog to share their personal stories and perspectives with our global community of over 350,000 readers. Host or sponsor an IFF Event for your community. 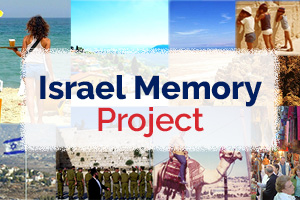 Invite a member of the Israel Forever Team or a Lone Soldier to address your community. Establish connections with potential partners.